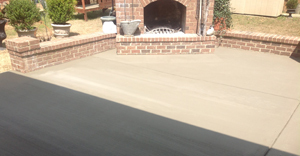 Why Choose Us - Decorative Concrete, Inc. 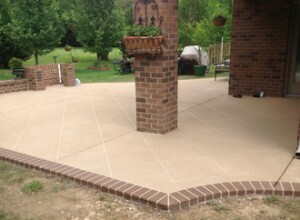 Decorative Concrete is not finished or happy until your job is perfect, no compromises or shortcuts. Our integrity starts at the top and is practiced by the whole team. Count on us to be your decorative concrete resource as you explore options, the pros and cons of each, and most importantly, to serve as your advocate for the process. You will get the highest quality job possible in the industry. Much of our growth and success has come from customer referrals. 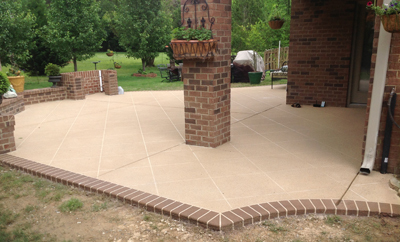 Customers who have been satisfied with the quality of our product and the service that comes with it constantly recommend Decorative Concrete to their friends and neighbors. 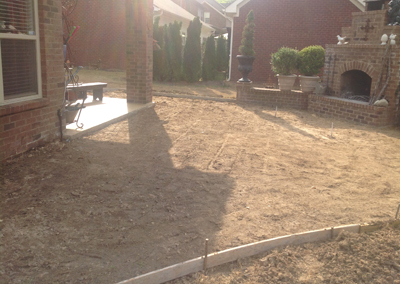 We take pride in the fact that more than 99% of our customers are satisfied and would recommend Decorative Concrete to a friend or relative. Factory trained professionals use methods designed to solve problems, give beauty and last for years with minimum maintenance. We are factory trained to guarantee you a value-added investment right for you and your home. 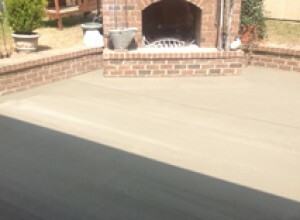 When you have professionals install your decorative concrete coating, you get the most for your money as well as the satisfaction of knowing the job is completed with expertise and experience you can trust. 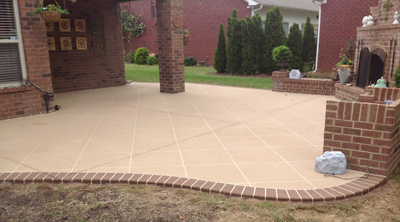 Decorative Concrete has been in the same business for more than 20 years. That is 20 years of experience to develop excellent craftsmanship and quality. We are a financially sound company, here to back up our work and shoulder the responsibility that comes with the job. This is backed by our 99.6% satisfaction rate. 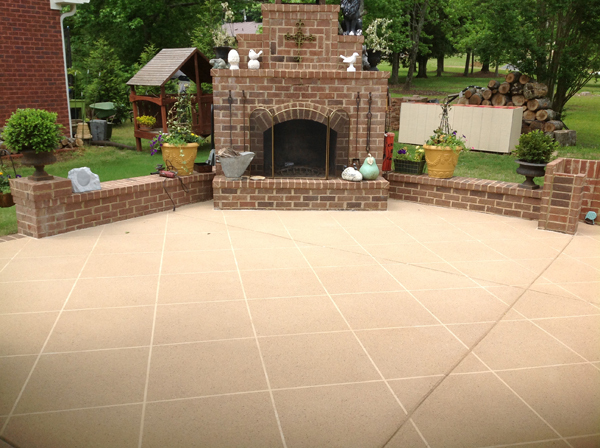 Butch Emmons has owned Decorative Concrete for more than 20 years. Before this phase in his long career he flew med-flight helicopters! That helicopter training and experience came from his time in the United States Army where he proudly served for many years as a helicopter pilot. He loves Huntsville and is very involved in his church and in several business organizations. Your investment in a quality, long-term product, installed by professionals, will prove to be a decision you and your family will enjoy for years to come. Decorative Concrete is in constant contact with factory tech reps and engineers to solve problems, share information, explore new designs and benefit from years of other companies’ experiences. 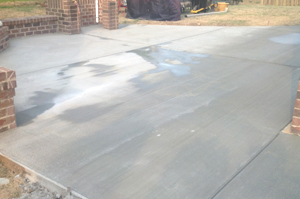 Decorative Concrete will frequently use outside expert and specialty vendors to support us in doing a quality job of repairing and controlling cracks. 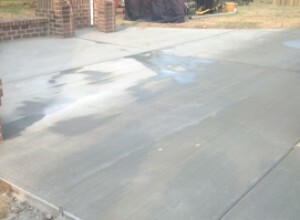 We take no short cuts for quality and have been able to repair most of the cracks we’ve encountered. Cracks are to be repaired before the finished product is installed, not to be covered or hidden in the design. 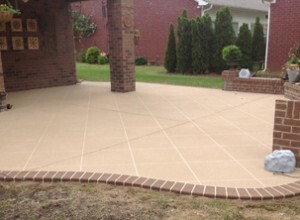 Decorative Concrete is in the business of installing quality, long lasting concrete and coating systems. Only factory-manufactured materials will be used in your project. These materials come with the highest quality control standards and years of experience, adding lasting value to your home. 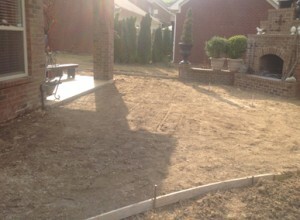 On many occasions contractors will quote a cheaper price because they are using inferior materials. Often customers will not know immediately they have been shortchanged, but it will eventually show up in the long-term quality. You can depend on our integrity. Decorative Concrete has been an accredited member of the BBB for many years and is a strong supporter of its principles of business ethics. We have been members of the Huntsville Madison County Builders Association for more than twenty years serving on committees and boards. For more examples of how we support our local community just ask! Through experience, Decorative Concrete has crafted the excellent craftsmanship which is essential to a good-looking finish that lasts for many years. To get the project off to a great start, we use a repair process and crack management recommended by the American Concrete Institute. Many of the quality controls we use are not readily apparent, but are found in the high standards of product selection and training. We do extra steps others do not, to ensure lasting quality, giving you the assurance of a durable job that will last for years to come. Taking the lowest bid is not a guarantee the job will be done correctly or is a better deal in the long run. The best deal is the one done with craftsmanship, quality materials, correct procedures and integrity. It is our goal for you to have stunning decorative concrete, which will last for many years with minimum maintenance. Our goal is to make concrete beautiful. Wet areas, high traffic areas, indoor, outdoor, cracked, old, or just plain ugly – we have a solution for your concrete problems. Site by JB Communications Group, Inc.